The Department of Homeland Security (DHS) and Hire Our Heroes have teamed up to offer training for Veterans in cybersecurity, in support of Veterans join our nation’s cybersecurity workforce. DHS’s Federal Virtual Training Environment (Fed VTE) offers free online, on-demand cyber security training to government employees and Veterans.  Veterans can sign up for an account through the Hire Our Heroes website and follow instructions through “ID me” to verify veteran status and register for a FedVTE account. DHS also offers a Veterans Cybersecurity Training and Education Guide to help Veterans assess their readiness and interest in a cyber security career, prepare and plan for the necessary training, and engage by developing cybersecurity skills and abilities. Fed VTE has over 100,000 users and contains more than 800 hours of training. Users can take courses in risk management, malware analysis, mobile and device security and ethical hacking. According to the training website, cybersecurity professionals report an average salary of $116,000, nearly three times the national average. The demand for cybersecurity experts is growing 12 times faster than the current U.S. job market, making cybersecurity one of the most highly sought-after careers in the country. In addition to these resources and in hopes of developing a technically skilled workforce and a pipeline for future employees, DHS and the National Security Agency (NSA) jointly sponsor the National Centers of Academic Excellence program. Through this program, Veterans interested in pursuing a degree in cybersecurity or a related field can attend a college or university designated as a Center of Academic Excellence and recognized for aligning their programs with skills needed to work in the career field. Veterans enrolled in select cybersecurity academic programs may want to apply for the CyberCorps®: Scholarship for Service (SFS). This program provides scholarships for college students studying cybersecurity in return for Federal, State, local or tribal government service upon graduation.